Start taking classes at Bella Fiore Organic Med Spa and other studios! 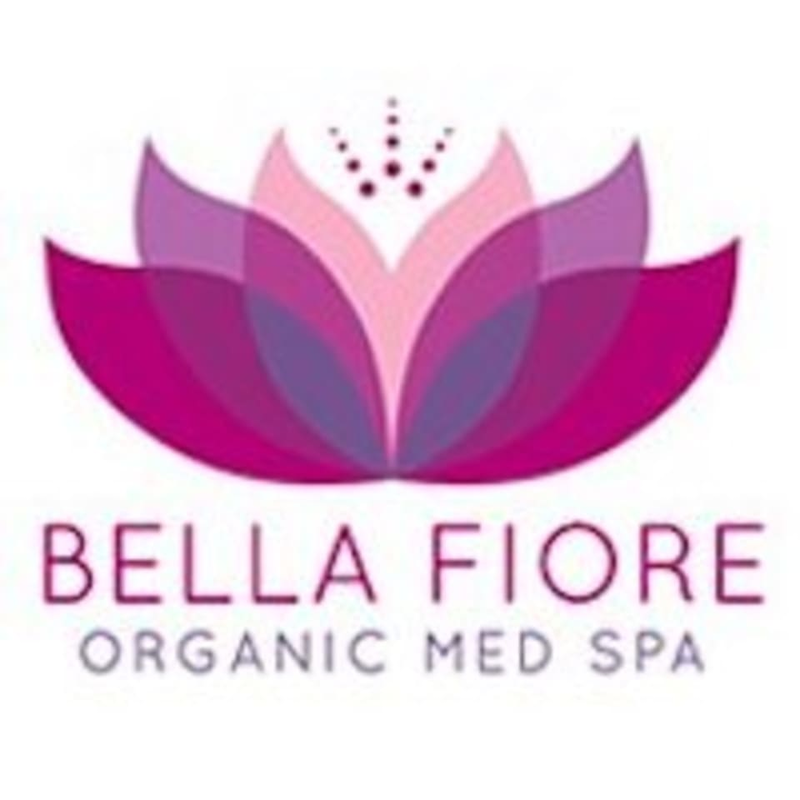 Bella Fiore Organic Med Spa is a boutique med spa located in the heart of upper Queen Anne. They focus on offering a comprehensive menu of signature facials, laser treatments such as laser hair removal, IPL and body contouring. In addition, they also offer Microneedling, Bio-Filler and PRP - Plasma Rich Platelet services. They believe that beauty and skin health ultimately comes from the inside out. They treat the skin and health of the individual in a holistic way that best suits them. Bella Fiore Organic Med Spa is a premier ClassPass Wellness venue. See their class descriptions for more information on the services they provide. Gratuity is not included in the cost of your reservation. Please remember to tip based on the full amount of the service reserved. Please arrive at least 15 minutes in advance of your appointment in order to get settled into the space and complete any necessary paperwork at the front desk. Please also note that you are reserving a specific appointment slot with an assigned practitioner at Bella Fiore Organic Med Spa, so if you need to cancel your reservation, please do so 24 hours in advance! They also suggest allowing for extra time to find parking, upper Queen Anne can be challenging. Bella Fiore Organic Med Spa is located at 1629 Queen Anne Ave North, Suite 103, Seattle, WA 98109.